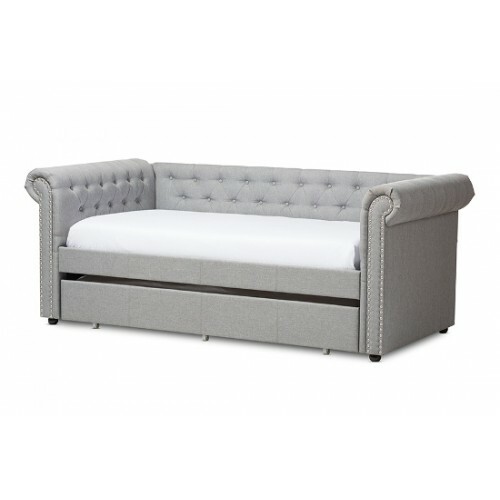 A classic design perfected, the Mabelle grey fabric upholstered daybed with guest trundle bed is one the most adaptable daybeds and can easily fit into any room in the house. Drawing inspiration from classic sofa designs for its rolled arms, button-tufting elements and the nail heads trimming, the Mabelle is constructed of a combination of solid wood and MDF. 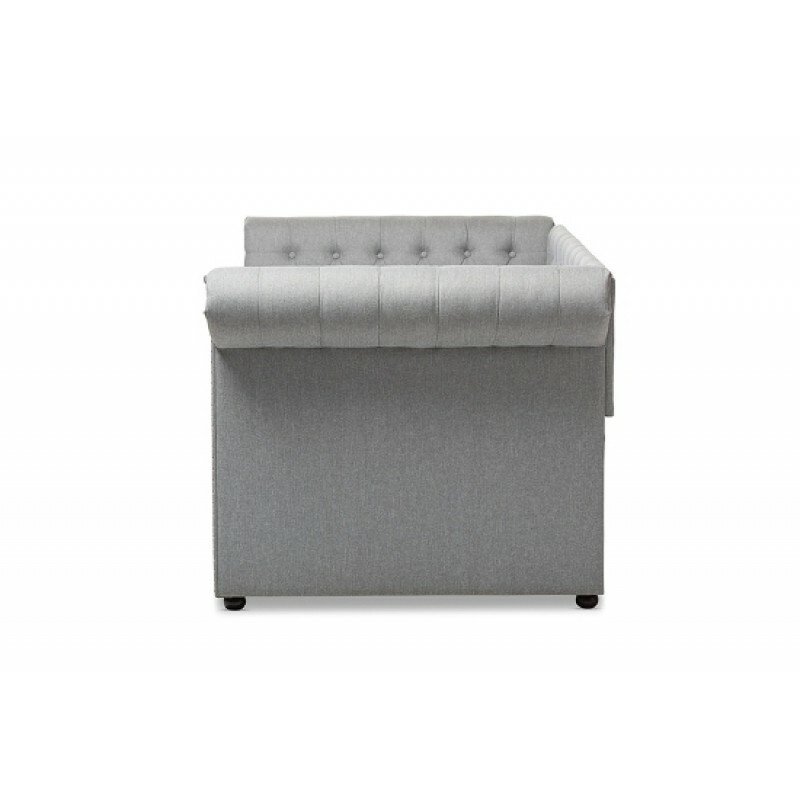 Padded with foam, beige linen-like fabric upholsters the frame throughout for leaning comfort. 3-in-1 Mabelle daybed comes with a twin roll-out trundle, so it can accommodate up to two overnight guests. It's a sofa! It's a bed! 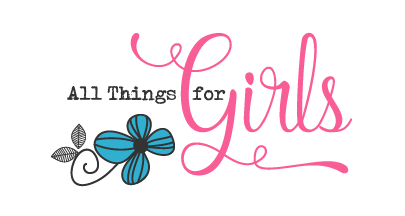 It's another bed! 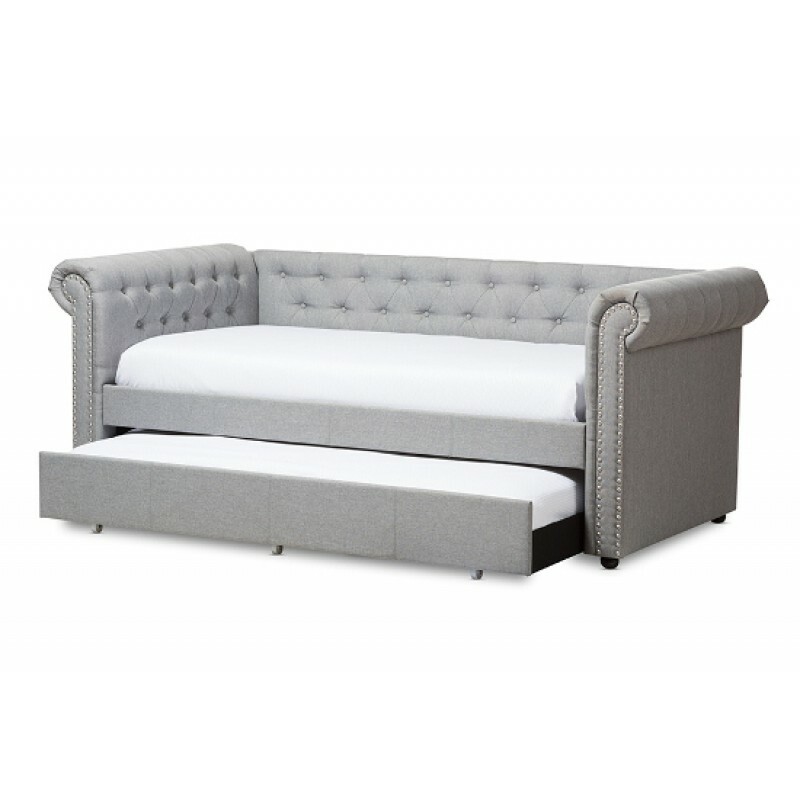 Elegantly styled with silver nail heads on the side panels, the Mabelle will definitely give your living space the sophistication that you are looking for. Perfectly suitable for small bedroom, kids' bedroom or teens' bedroom, it’s providing additional bed for your kids' sleepover guests. In your living room or family room, the daybed could be used as extra sofa seating by throwing couple of throw pillows. Constructed of carb-compliant solid rubberwood, the Mabelle assures you on the child safety concerns. Made in Malaysia, the trundle bed requires assembly.